Greenport is a village located on the North Fork of Long Island in the Town of Southold in Suffolk County, New York. The village is served by Greenport Union Free School District. 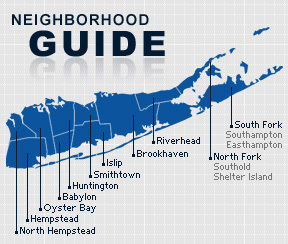 Greenport was settled in 1682, and was known by several names including Winter Harbor, Stirlng, and Green Hill. The village was incorporated in 1838. Greenport has been the eastern terminal of the Long Island Rail Road since 1844. Historically, Greenport was well-known for its oyster vendors. A large and prosperous whaling port once operated in Greenport. According to the 2010 census, the population of Greenpost is 4,299. The median household income is listed as $42,056.